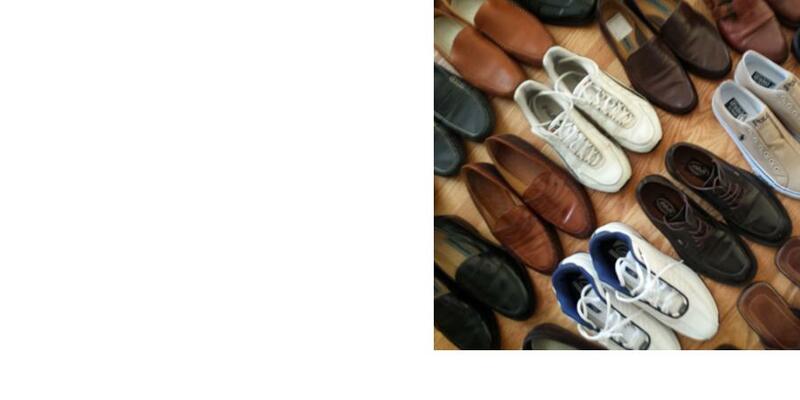 When looking for quality used clothing, we are your ideal supplier wherever you are in the world. We can provide tropical mix, or an emphasis on certain clothing types, such as Household Linens or Children’s clothing…. 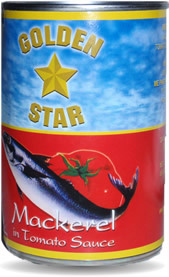 Our Ghana Golden Star Food Products are well known in the West African market. Perfumed Rice, Vegetable Cooking Oil, canned Mackerel in tomato sauce – all are products we offer to the retail market…. Multi-national firms that wish to enter the West African market are ideal customers for ME Partners…. ME Partners is an experienced exporter with the expertise and contacts to provide our customers with the goods and services you need from around the world. Our extensive experience in African markets allows us to help multi-nationals with market entry strategies and implementations. With offices in the US and Ghana, we can support your requirements efficiently and effectively. From Accra to Kumasi, Takoradi to Tamale, we serve all areas across Ghana and are happy to come to you! Our deep insight into the consumer and business markets of West Africa along with a network of business and government contacts allow us to craft strategy, open doors for our clients, and speedily resolve any issues that arise as you develop and manage your business. Our primary lines of business are Used Clothing, Food Products, and Business Consulting.